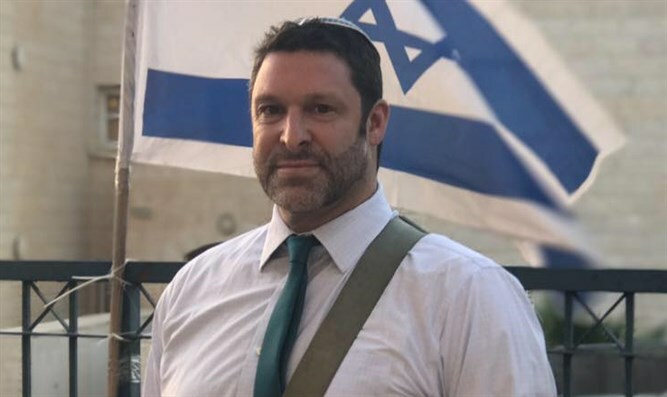 Police commissioner to grant award to Ari Fuld, who saved lives while struggling against the terrorist who stabbed him to death. Police Commissioner Roni Alsheich is expected to convene Israel Police's decoration committee as soon as possible in order to discuss the awarding of a medal for civic heroism to Ari Fuld, Yediot Aharonot reported. Ari showed courage and heroism while fighting a terrorist who stabbed him to death in a terror attack at the Gush Etzion junction last month, and thus saved lives. In the video from the scene of the attack, Fuld appears to be trying to regain his composure after being stabbed, running after the terrorist and shooting at him before collapsing. A few days before he was murdered, Fuld wrote on his Facebook page: "The time has come to fight for our truth against our enemies."